Improved and refined, the TMG EV P002 is ready to take off in arguably the most important event for electric vehicles: the Pikes Peak International Hill Climb. 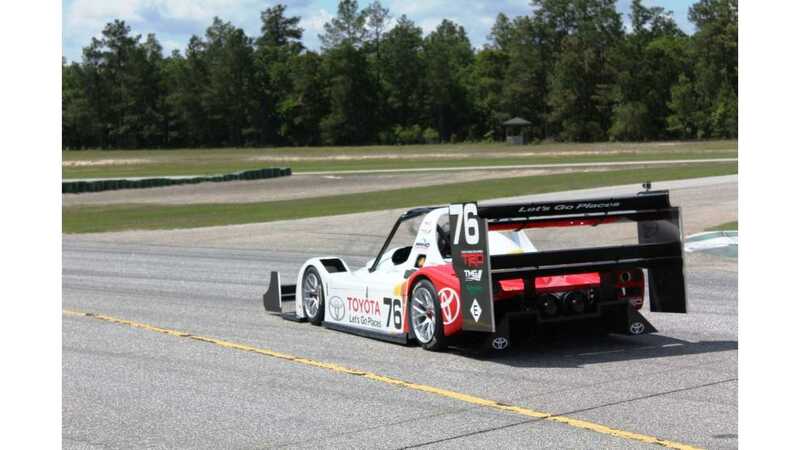 Toyota Motorsport announced the completion of successful testing of the electric vehicle at Carolina Motorsport Park track. 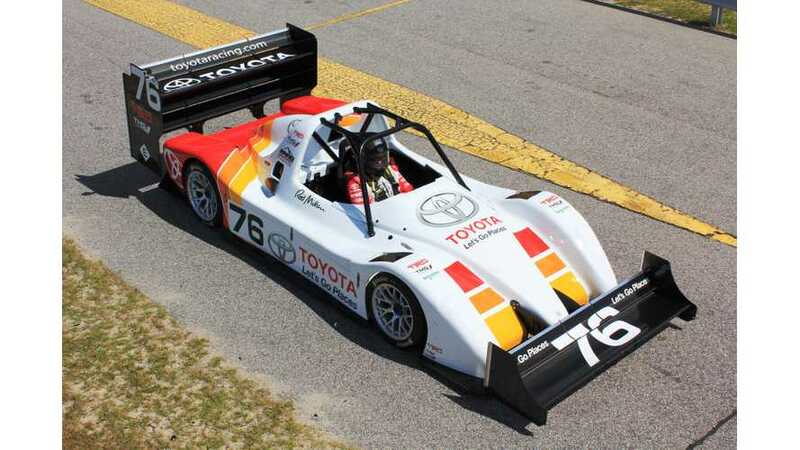 Specific to the Pikes Peak International Hill Climb event, TMG EV P002 got a new aerodynamic package developed by Toyota Racing Development USA. 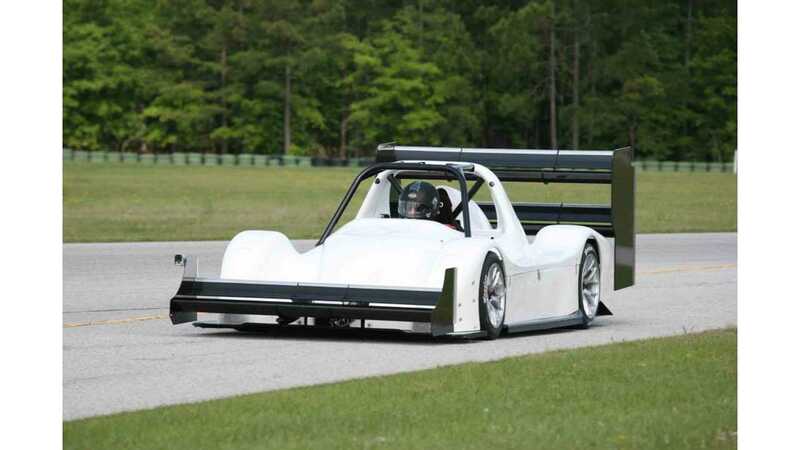 The enhanced version of the TMG EV P002 is lighter, has a more powerful drivetrain and has greater downforce. In theory we should then conclude that Toyota remains the favorite in this year's competition with strong chances of a repeat win. "The balance was very good and the car behaved predictably at all times. This race car is unique and I really appreciated the seat time in the car. This gave me the chance to learn about the advanced electric powertrain capabilities and I could experience how the car changes over a race distance. Even when the tyres were past their best at the end the car was still fast and controllable. 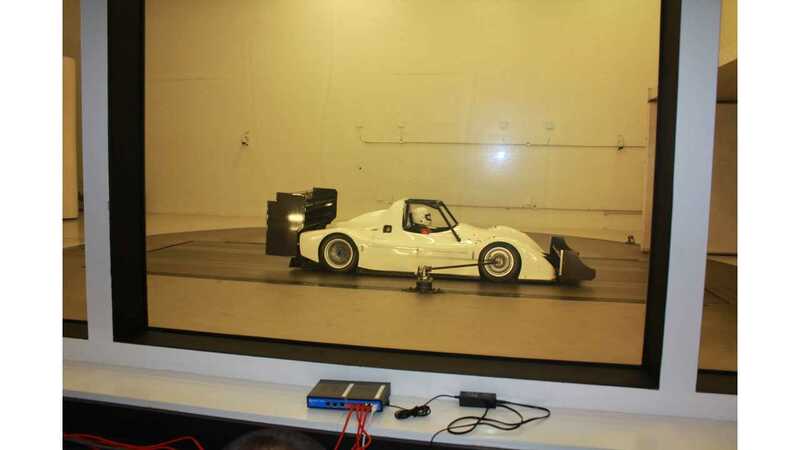 Now I am looking forward to driving an electric race car at Pikes Peak for the first time." "I am encouraged with the reliability and performance shown so far. Rod is happy with the car and I am looking forward to see how we stack up on the Mountain compared to last year and more importantly the strong EV competition. The multinational team from TRD and TMG are working together well which is critical for me as team manager especially as the Mountain schedule is so mentally and physically demanding on all of us. All of the many individual improvements in downforce, braking and powertrain we have made to the car seem to working well together. The team is ready to step up to the challenge; we all badly want to retain our title in the EV class."